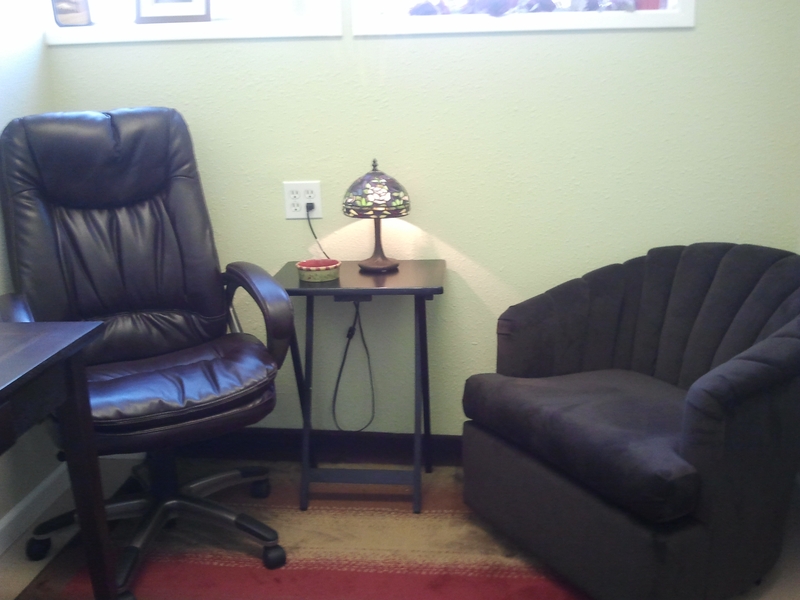 Your comfortable space to focus on you is waiting! Uncertain whether you need COUNSELING or COACHING??? CALL for a free phone consultation to decide at (503) 427-9543. It can often help to have a trained professional to talk things out with in a safe, supportive setting. *Please Note: I do Not treat children nor do couples therapy. However, you may contact me if you are a couple or team who are unified in their goals and ready for the planning stage.